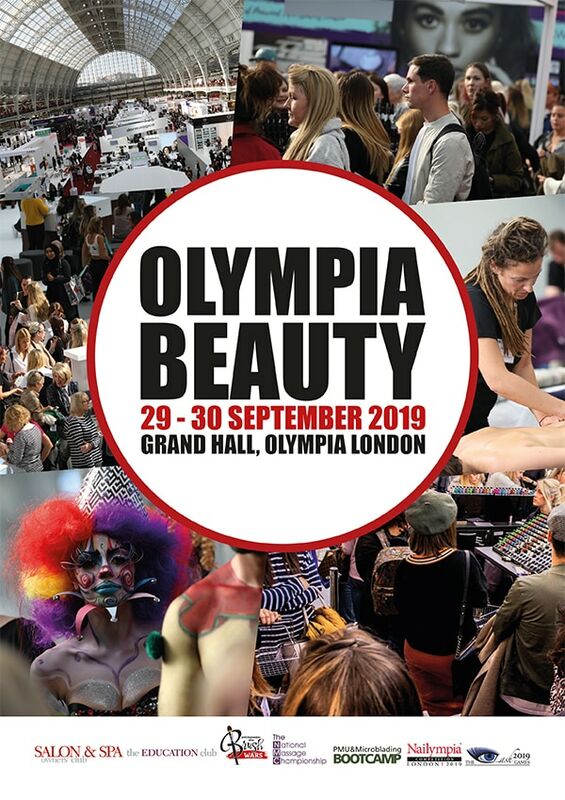 OLYMPIA BEAUTY 2018 delivered a 6% increase in visitors to 19,817 and hosted over 450 world class beauty brands. These included skincare, aesthetics, makeup, wellness products and services, massage, waxing and so much more. The show attracts Salon & Spa Owners and beauty brand managers, alongside qualified therapists and hairdressers, beauty college students and other professionals in the beauty sector. As autumn's largest London-based beauty show, 79% of all visitors come from London and the south east, while the international visitors are growing year on year. Exhibiting at OLYMPIA BEAUTY provides you with additional free marketing opportunities and the opportunity to build a campaign in the lead up to the show, to make it a successful and profitable event. We know that shows cost money and take time, so we work with you to make it a success for your brand! A position of your choosing on the show floor. The OLYMPIA BEAUTY team will work with you to choose the perfect space and size and will advise you on the best approach for our show. The stand space is split into two options; full shell scheme stand including walls, fascia, company name board with stand number and carpet or space only (no carpet provided) to carry out your own build. If you've never exhibited before be sure to discuss your individual situation with The OLYMPIA BEAUTY team and they'll advise you on the best option. All space is sold on a first-come, first-served basis but stand positions can be placed on hold whilst a decision is being made, so make sure you enquire early. The OLYMPIA BEAUTY Exhibitor Zone is your key to all additional marketing opportunities, included in your package as an exhibitor. You'll have the opportunity to add all basic company details that will be included in your Exhibitor Listing, but you'll also have the opportunity to add any offers you'll have available at the show so that we can encourage visitors to go to your stand first and you'll be able to add any imagery and press releases to use in our newsletters. Logging into the Exhibitor Zone will also give you access to imagery and visuals you can download to promote your space at the show and gives you all of the details you need to be included in our social media campaigns. You'll also be sent individual stand flashes to promote your stand number at the show and these are provided ready for use on Facebook, Twitter, Instagram, LinkedIn and your email signature. We have a dedicated news section on the website to feature news stories, features and competitions - simply login to the Exhibitor Zone and submit yours. We use social media platforms including Facebook, Instagram and Twitter to promote the details you upload via the Exhibitor Zone. Monthly newsletters are sent to the OLYMPIA BEAUTY database of 39,227 (figure current in Oct 2018) including recent news stories that have been submitted by exhibitors.